Room nr. 330 is a 1:1 mock up of a hotel room in Wallgallery’s lofty space. The second half of SUPPLY, its current presentation by Tom Brown, Henk Gieskens, James Halliwell and Roos Wijma, is represented in this room. 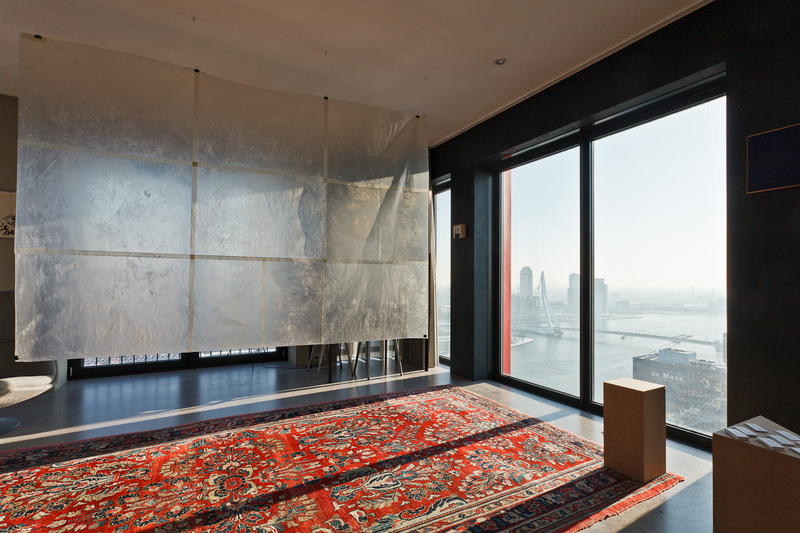 The room is realized by occupying space.com for Hotel Rotterdam in order to wake up in art and exists from February 7th until 27th 2012. The price of the room including breakfast is € 40 for one person and € 60 for two. Although occupied the room is open to the public by appointment. This entry was posted on 13/02/2012 at 21:04 and is filed under information, programme. You can follow any responses to this entry through the RSS 2.0 feed. You can leave a response, or trackback from your own site.